Kharagpur Sep 14 (IANS) IIT Kharagpur and the University of Massachusetts Dartmouth have signed a pact for collaborative research training and exchange of faculty postdoctoral fellows students and academic and research information an official said on Friday. The two institutions have initiated discussions to formulate a joint international programme on marine science and technology targeting the huge potential of the blue economy confirmed IIT Kharagpur Director P.P. Chakrabarti in a social media post. UMass Dartmouth s School for Marine Science & Technology focuses on interdisciplinary basic-to-applied marine sciences and the development of related innovative technologies. Some of the focus areas are biogeochemical cycling coastal ecosystem dynamics and restoration computational modeling marine renewable energy ocean observing/remote sensing and ocean physics. 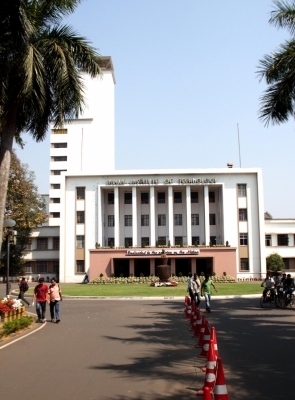 IIT Kharagpur too has been making significant impact in renewable energy computer modeling remote sensing studying ecosystem of marine bodies among other subjects.